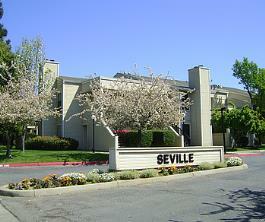 Seville Apartments is a beautiful garden style community. 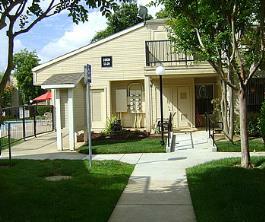 The Seville Apartments are located in Rancho Cordova, Ca. Seville is a community with a hard working staff that wants to make your experience here the best experience possible. Here at Seville we strive to provide a living environment like no other with our excellent selection of amenities. When visiting Seville we want you to feel at home and know that we care. Small community, family friendly. Walking distance to Cordova High School, middle schools and elementary schools. Very conveniently located to the Bus line and Light Rail. Walking distance to Hagan Park and the American River Parkway. 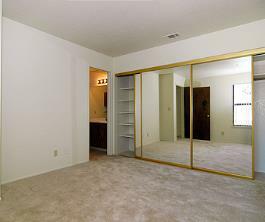 Just minutes to Mather Golf Course, Cal Family Fitness Center, 24 Hour Fitness, and HWY 50.